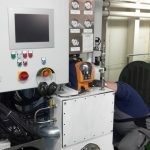 The FS MARINE + provides a patented solution to reduce fuel consumption of marine diesel-powered engines & auxiliary systems and reduce significantly emissions. 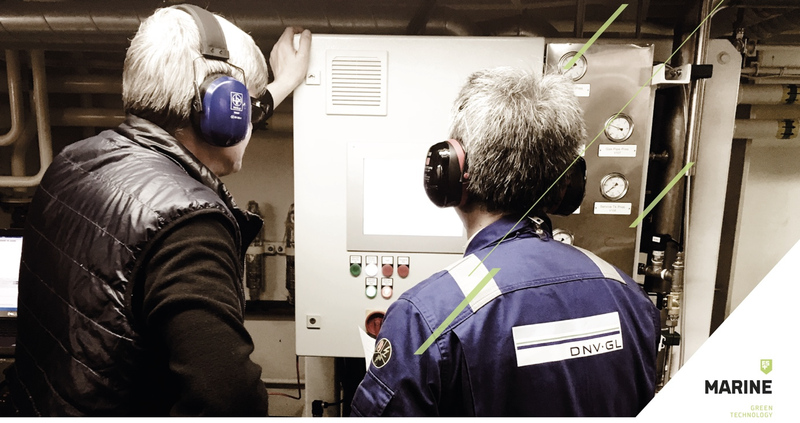 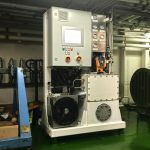 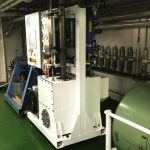 FS MARINE+ solution has been field-tested on high seas, certified and approved by DNV GL as the worlds first onboard hydrogen generator and injection solution with gas & liquid injec¬tion mechanisms and processes. 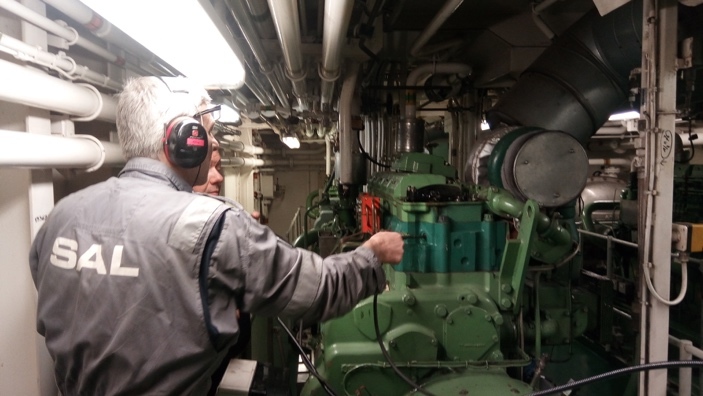 The proven benefits from real-life operation and lab tests are impressive and inherit the potential for further improvement by fine-tuning to the specific engines and their usage profiles. 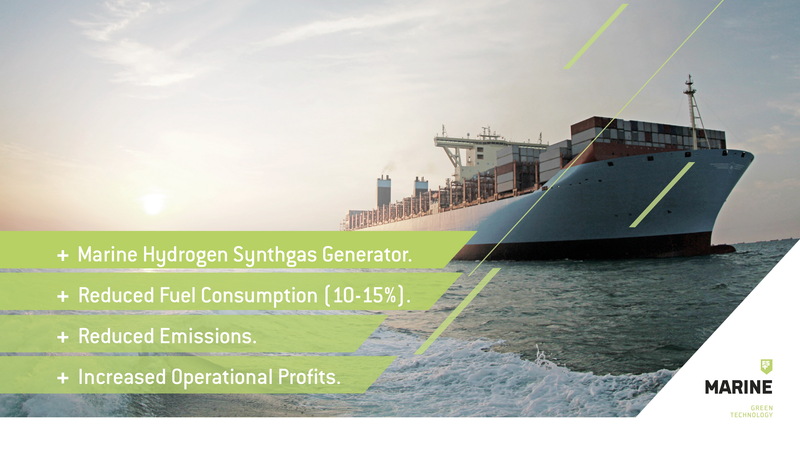 OUR AIM IS TO HELP SHIP OPERATORS TO INCREASE THEIR PROFITS, WHILE REDUCING THE IMPACT ON ENVIRONMENT. 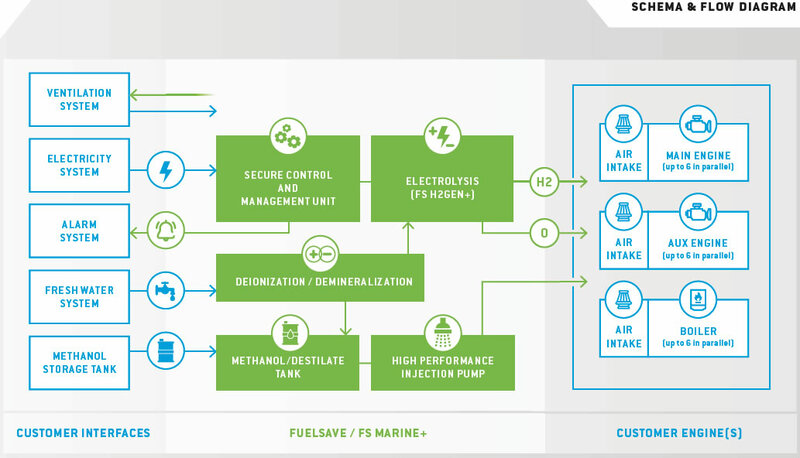 An intelligently controlled Hydrogen syngas generator and injector combines a proprietary gas injection with other efficiency enhancement processes like a specific water methanol injection to increase combustion efficiency, leading to a cleaner and cooler combustion, thereby reducing fuel consumption and emissions. 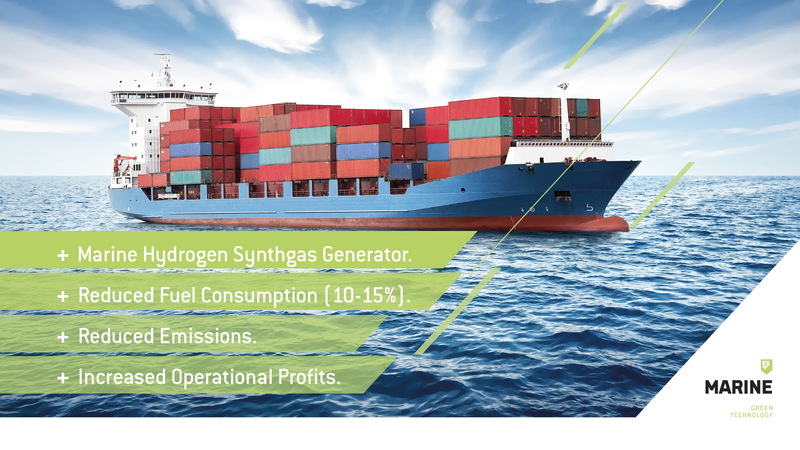 By injecting an onboard-generated proprietary hydrogen-based synth gas with methanol into the engine under approved and tested security mechanisms, we improve the combustion efficiency. 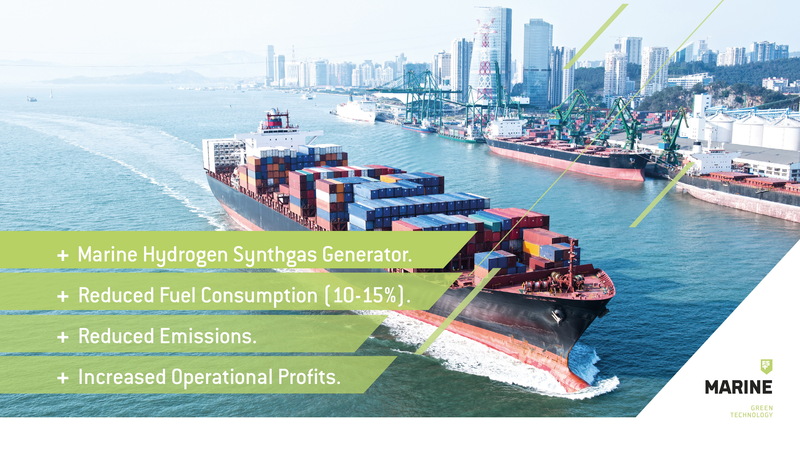 Due to the higher energy potential of the gas mix, the ignition takes place earlier and the fuel is being burned more complete providing more energy with a more efficient combustion. 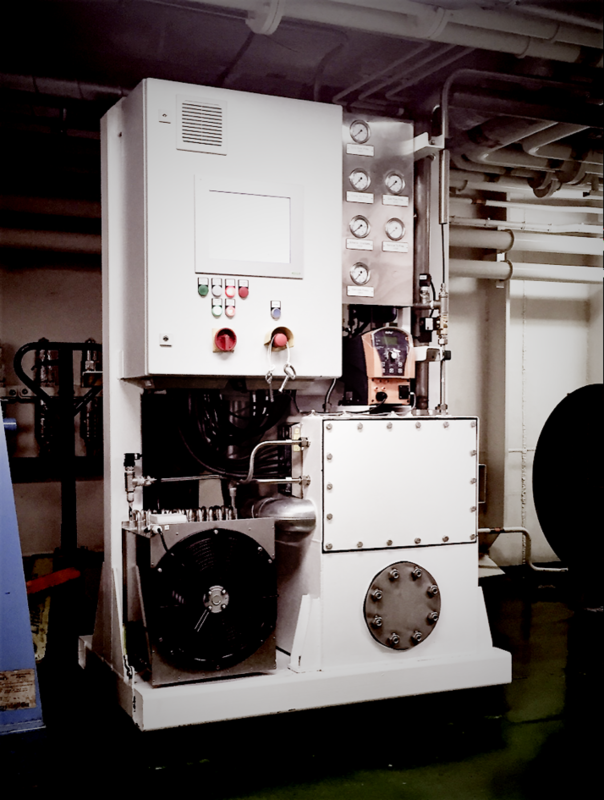 Simultaneously the operating temperature is decreased on the heat bearing parts of the combustion process by a proprietary water methanol injection. 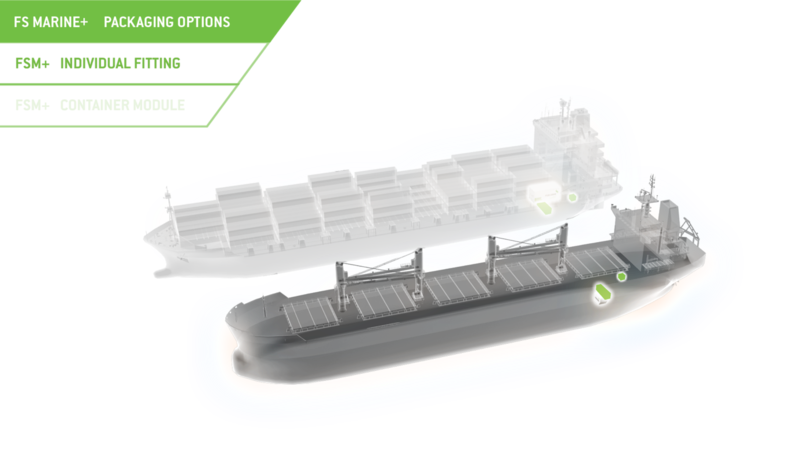 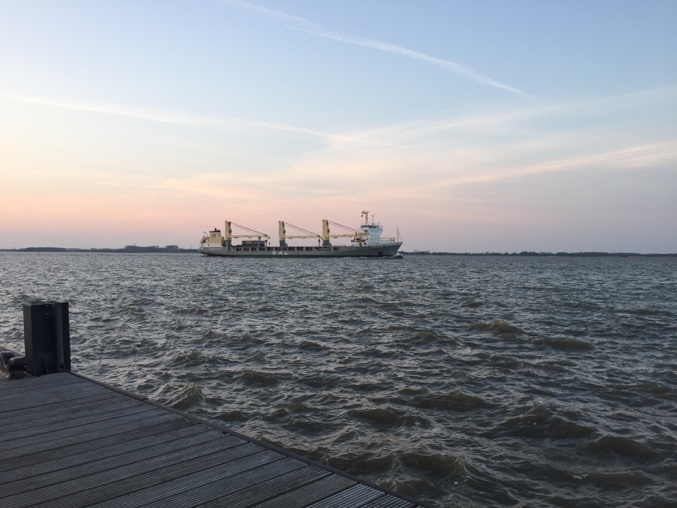 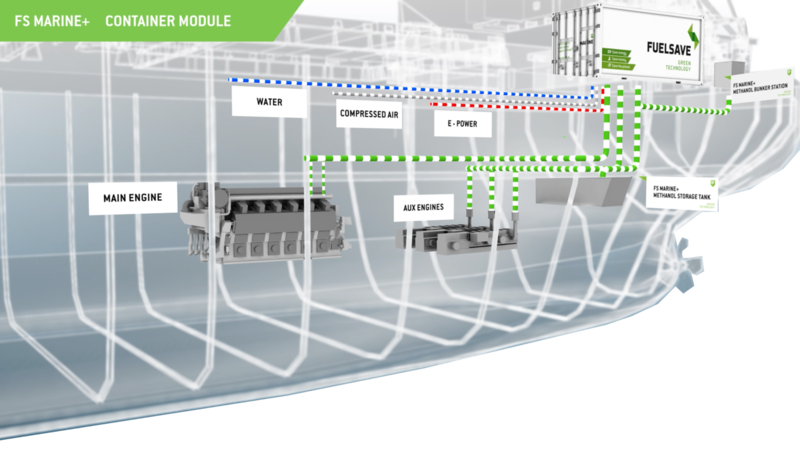 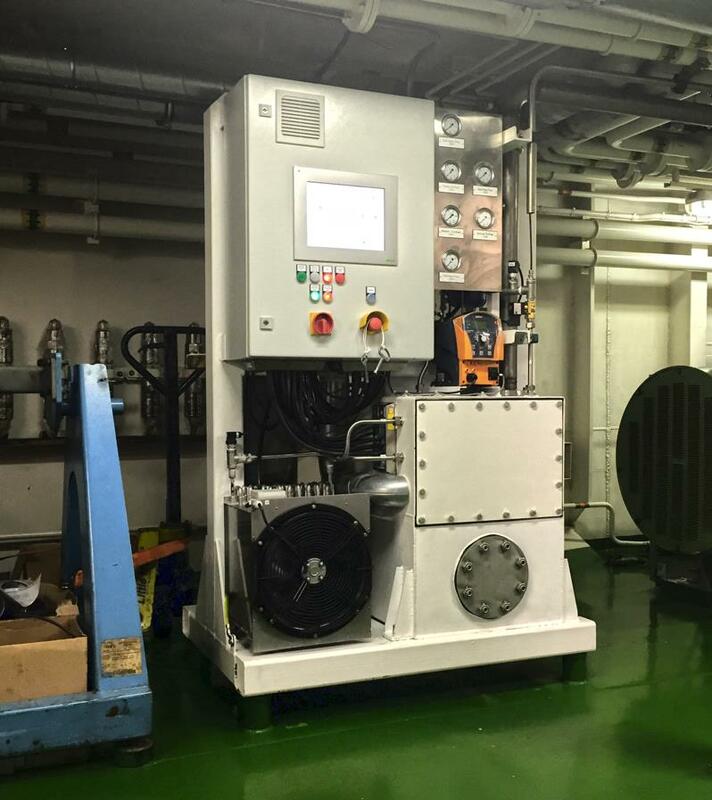 The FS MARINE+ Container has been designed to provide ship operators with a more cost-effective, plug-in-and-play version of its engine combustion optimization and emissions abatement system. 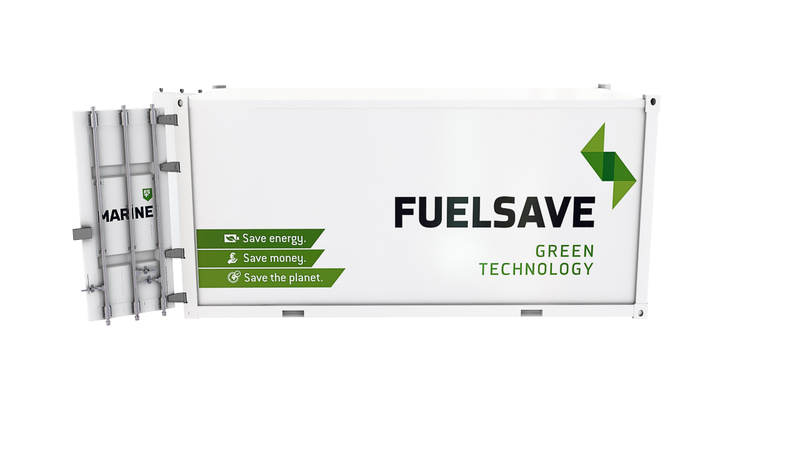 The fuel additive technology, proven to improve fuel consumption by up to 25%, cut CO2 and nitrogen oxide (NOx) emissions by up to 80%, FSN and PM by 40% and slash engine maintenance costs, can now be installed on deck in either a TEU or FEU container. 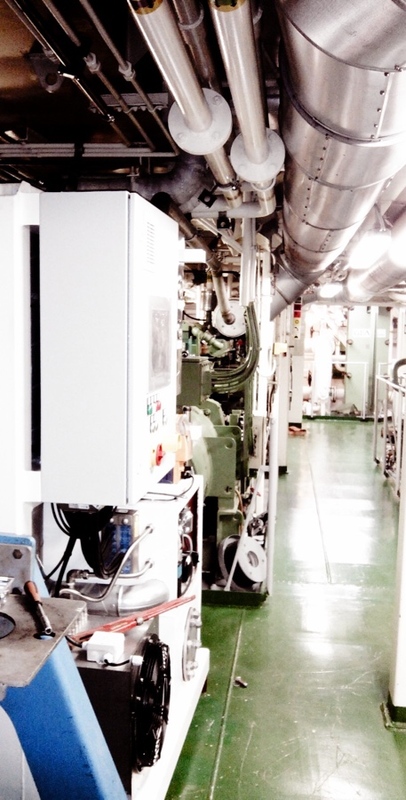 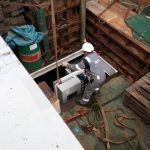 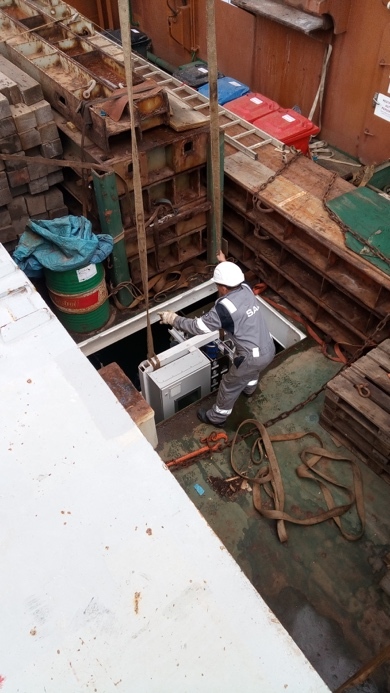 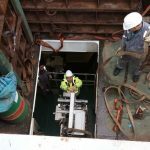 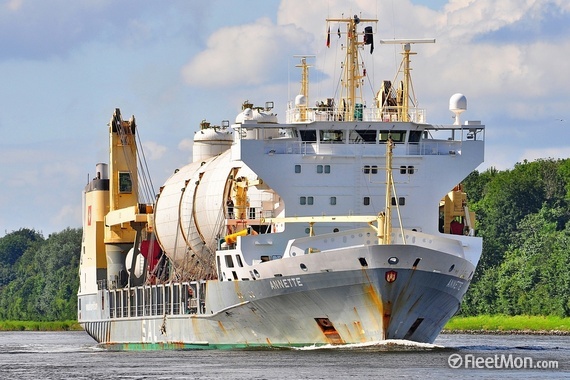 The development negates the need for engine room modifications as only additional pipework is required to connect the FS MARINE+ Container to the engine and the ship (electricity, water, air, methanol tank, alarm system). 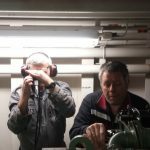 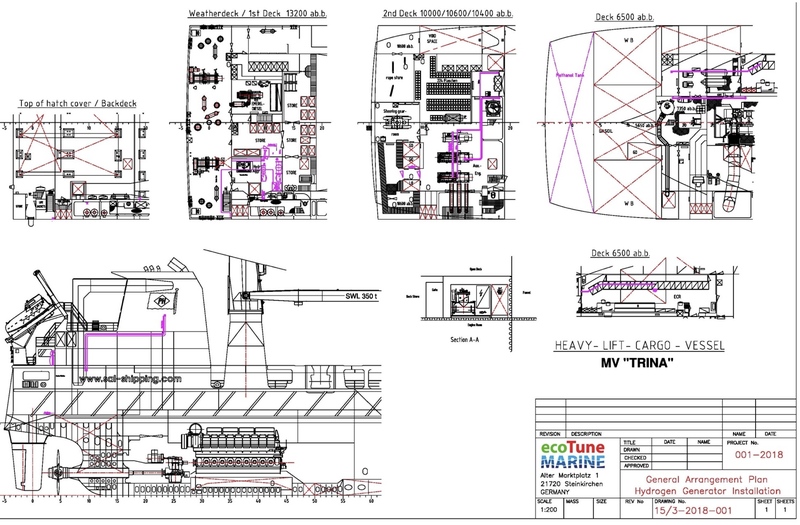 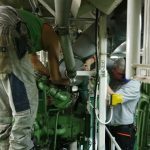 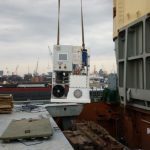 See below how FS MARINE+ system gets delivered and deployed in an individual fitting in the engine room. 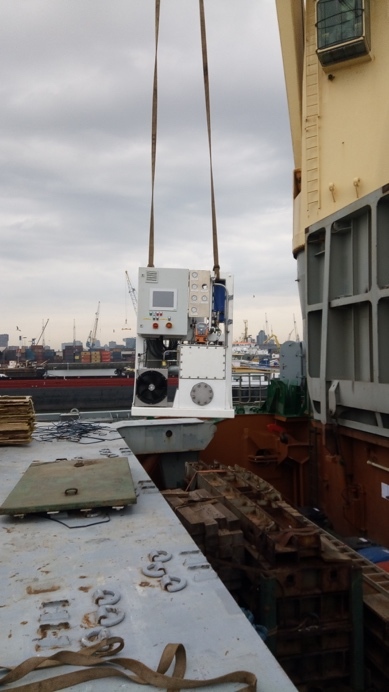 Here you can see some pictures of the customer vessel for the first real field deployment of FS MARINE+ for almost 2,5 years, where it successfully completed around 5.000 hours without a single problem and to the full satisfaction of the customer. 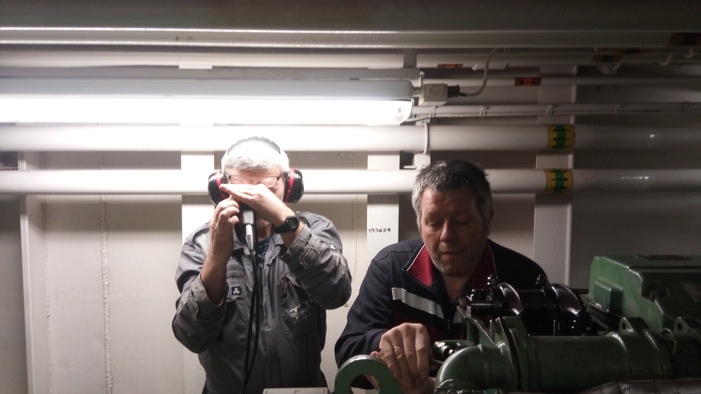 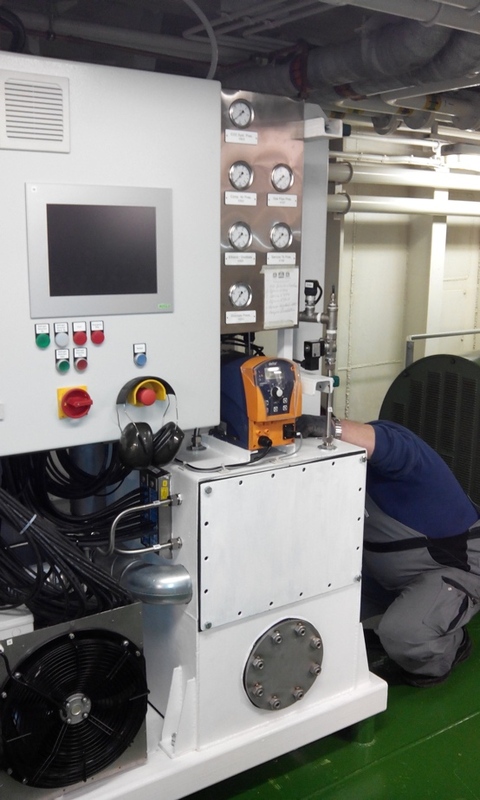 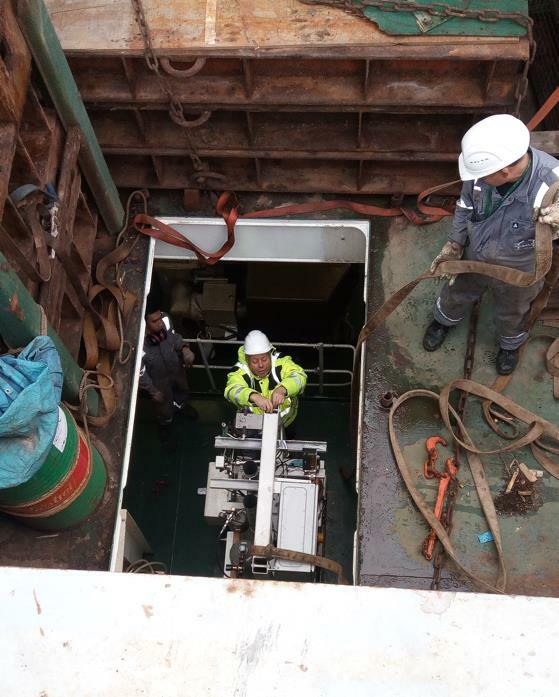 Here you can see some pictures fo the FS MARINE+ unit installed on board of the MV Annette. 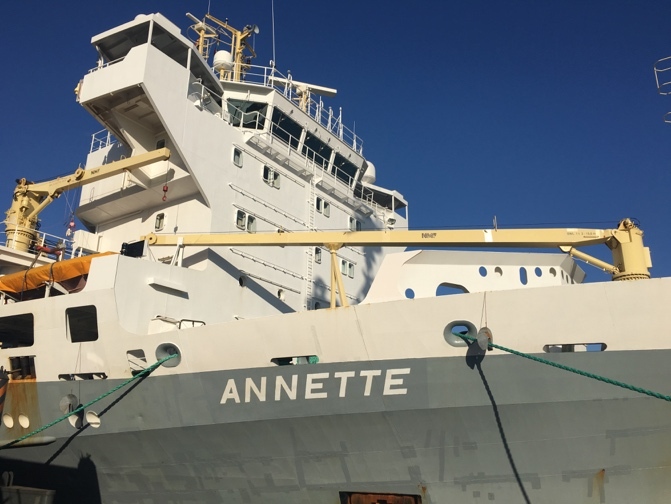 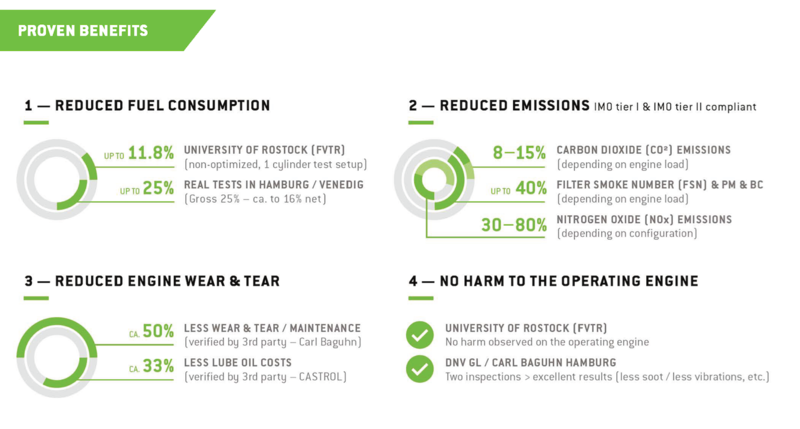 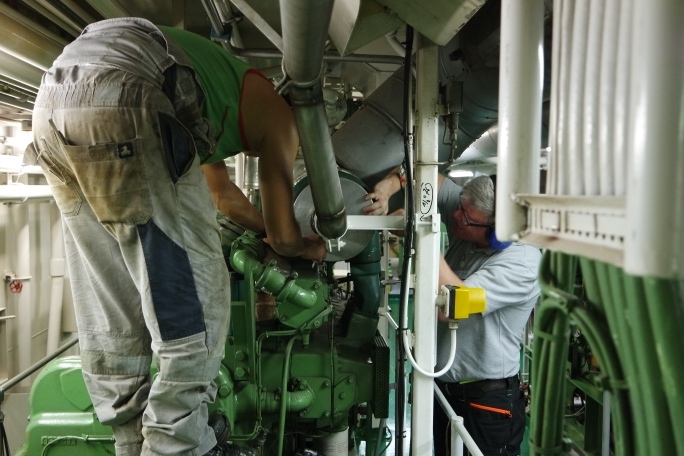 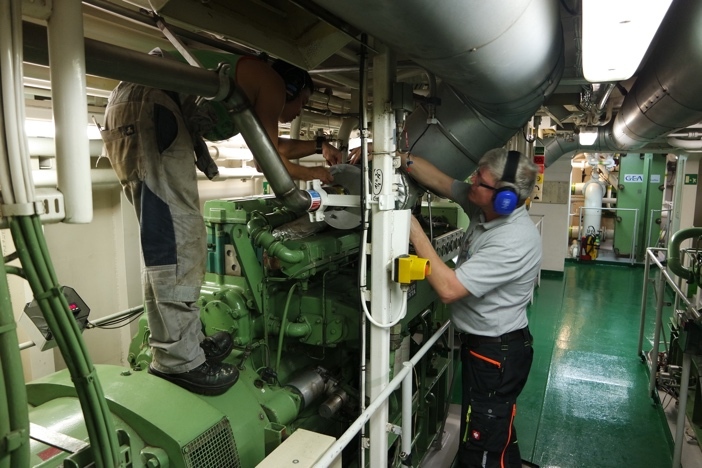 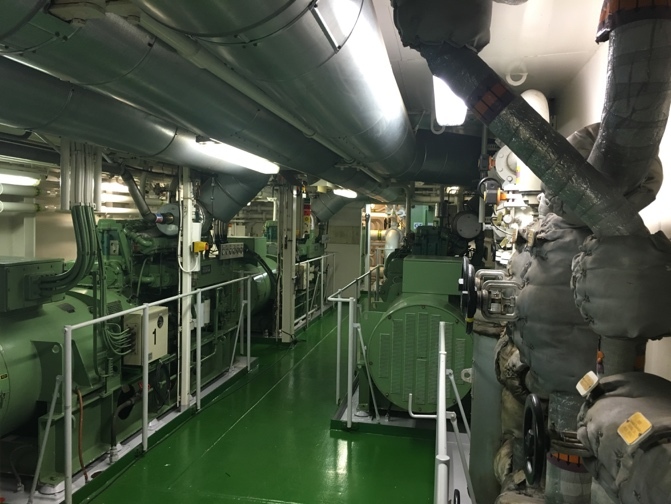 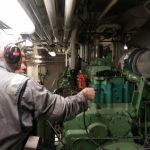 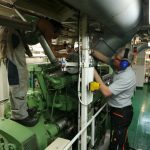 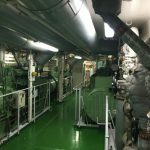 The engine performance of the system has been confirmed by Hamburg-based engine service company and specialists Carl Baguhn and the DNV GL, which reported less soot and reduced wear and tear due to the cleaner combustion process. 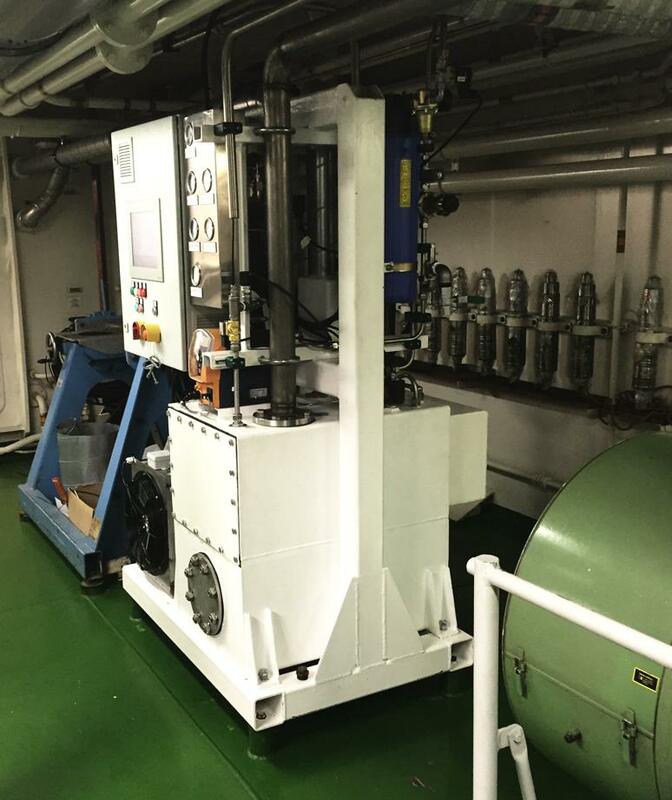 Use of FS MARINE+ also extended the times between lubricating oil changes from 500h to over 1500h, reducing engine maintenance and service costs, considerably. 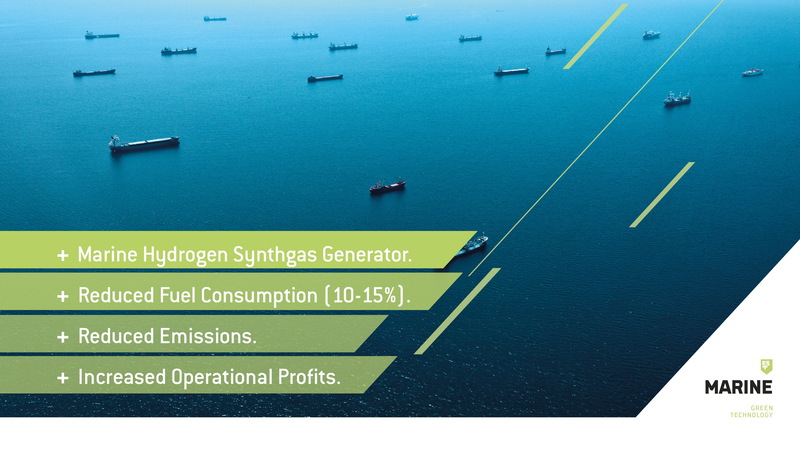 FS MARINE+ was able to reduce fuel consumption by over 16% net only through the improved combustion efficiency, not taking into account other positive effects and efficiency increases and savings that can be achieved as a result of the benefits of the patented technology. 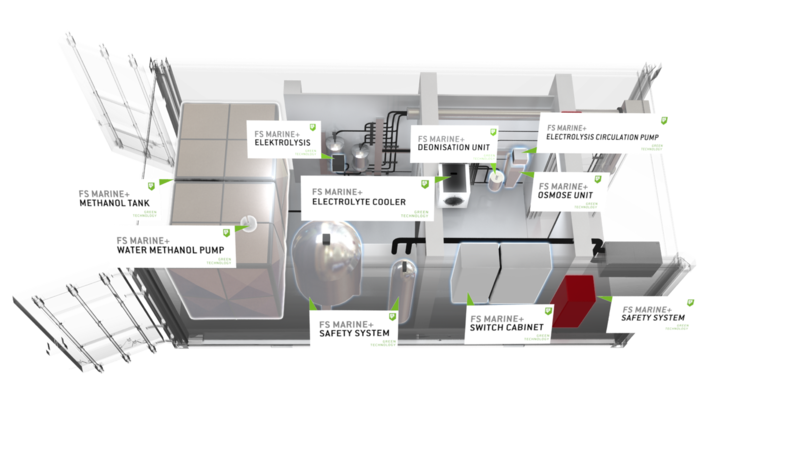 •	less wear & tear through cleaner combustion and less soot, etc. 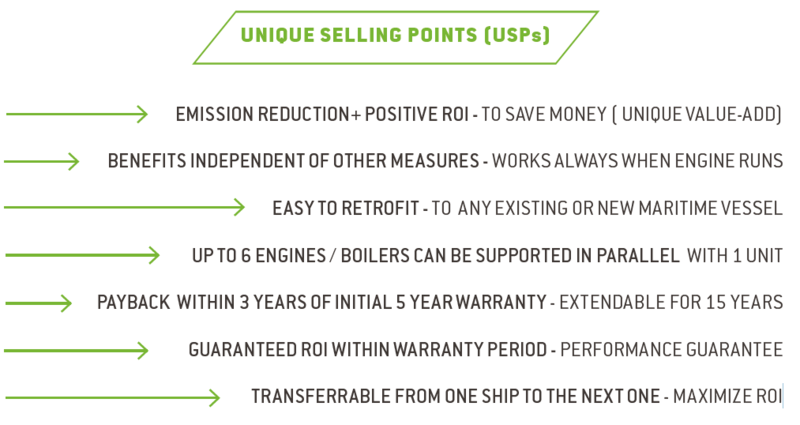 Do you own a boat / ship / vessel or shipping company? 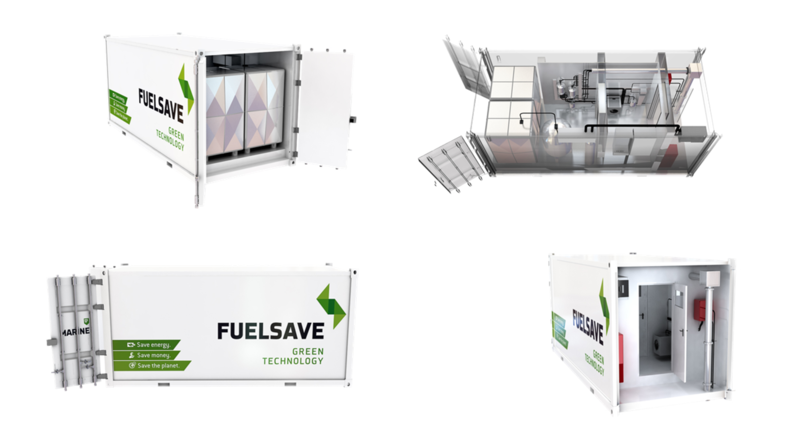 Please feel free to contact us to find out more about our products and solutions and how they can be used to reduce your operating expenses ( OPEX) and increase your profits by saving you money. 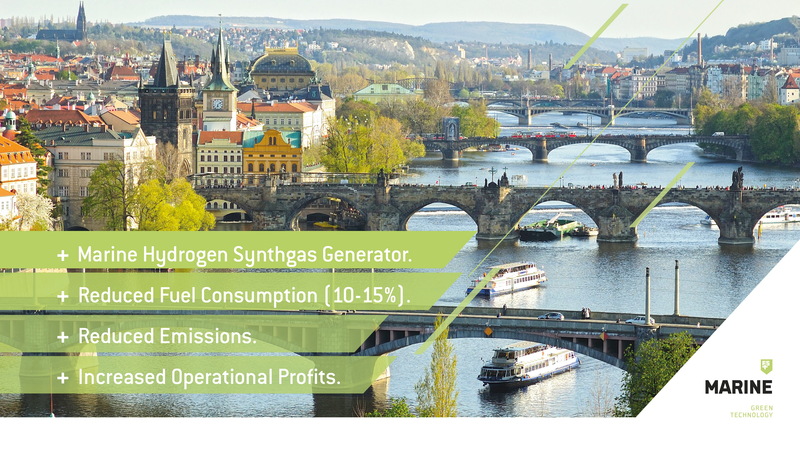 We are looking forward to hear from you. 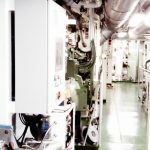 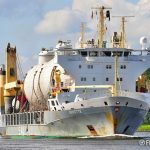 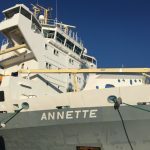 Here we like to provide links to videos and new articles which are emphasizing how FS MARINE+ can greatly contribute to addressing current challenges in the shipping industry and and provide effective solutions for ship owners & operators to reduce fuel consumption & emissions to become greener and more profitable. 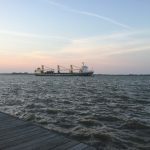 Watch video on Vimeo or Youtube.